We are thrilled by the response to this FREE opportunity for youth in Monterey County and for CERT instructors. Teens between the ages of 12 and 18 can still sign up if you wish to be placed on a waiting list. 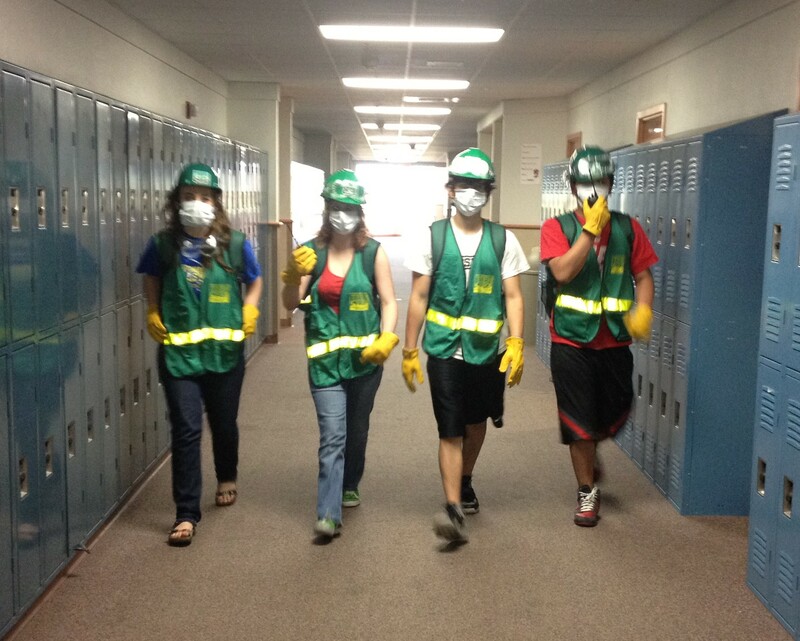 You will receive advanced information about future Teen CERT classes. We are all very excited.